... put on your most comfortable outfit. ... spend quality time with your family and pets. ... park yourself in your comfy chair or couch. and make a difference from the comfort of your own home. 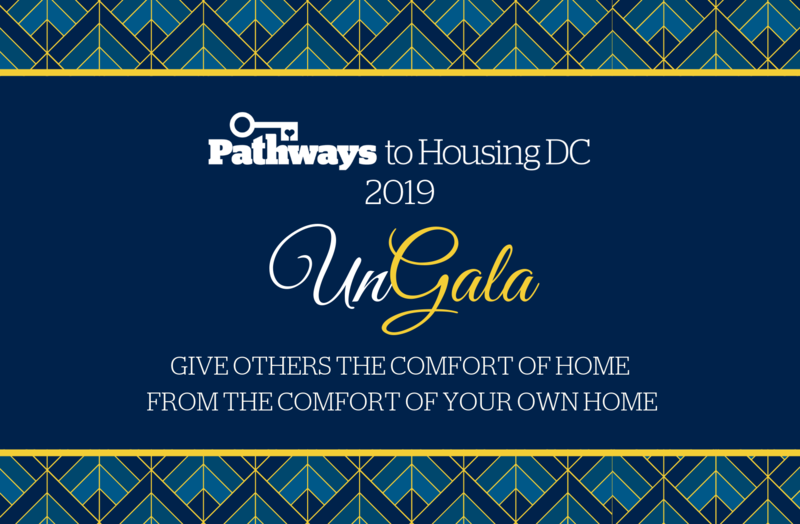 Pathways to Housing DC has partnered with Give Lively to securely process your online donation. This transaction will appear on your credit card statement as "Pathways to Housing DC". This transaction is subject to Give Lively's Terms and Privacy.